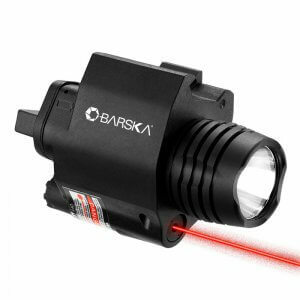 The Barska GLX laser series features a number of compact handgun laser sights that have been specifically designed to mount underneath the barrels of handguns outfitted with a Picatinny/Weaver-style rail. 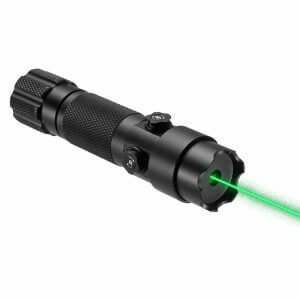 These red and green laser sights enable a user to quickly and accurately engage a target by illuminating the point of impact with a bright laser dot. The windage and elevation can also be adjusted, which allows the user to sight their laser into a specific distance for enhanced accuracy. 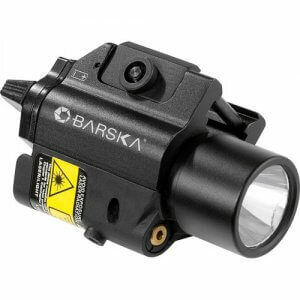 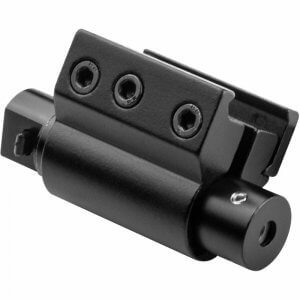 Rifle laser sights can be a great tool for close quarters targeting for rifles equipped with higher-power optics. 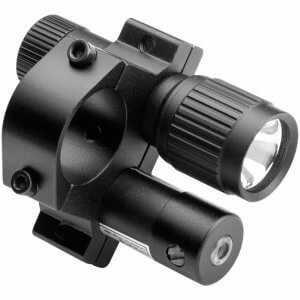 For example, a high magnification rifle scope may be zeroed in at 100 yards or greater. 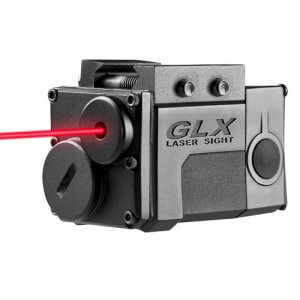 If the rifle operator needed to suddenly engage a target within 50 yards, they could utilize the laser sights close distance performance to quickly engage the target without needing to adjust the scope itself. 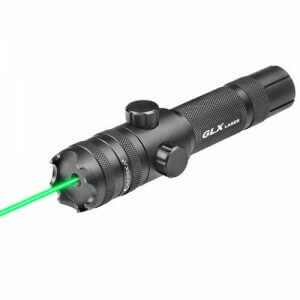 Having the laser sight zeroed in at 50 yards and the scope zeroed at 100 yards or more allows the operator to switch between sighting methods quickly to adapt to the current targeting environment. 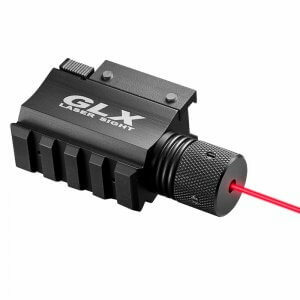 GLX Rifle Laser Sights by Barska mount to traditional Picatinny and Weaver-style accessory rails.